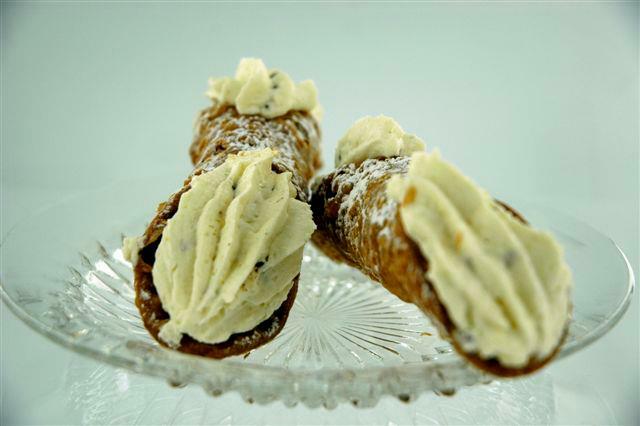 Synonymous with “cannoli,” Pasticceria Alati-Caserta has over 40 years of experience in cannoli-making. 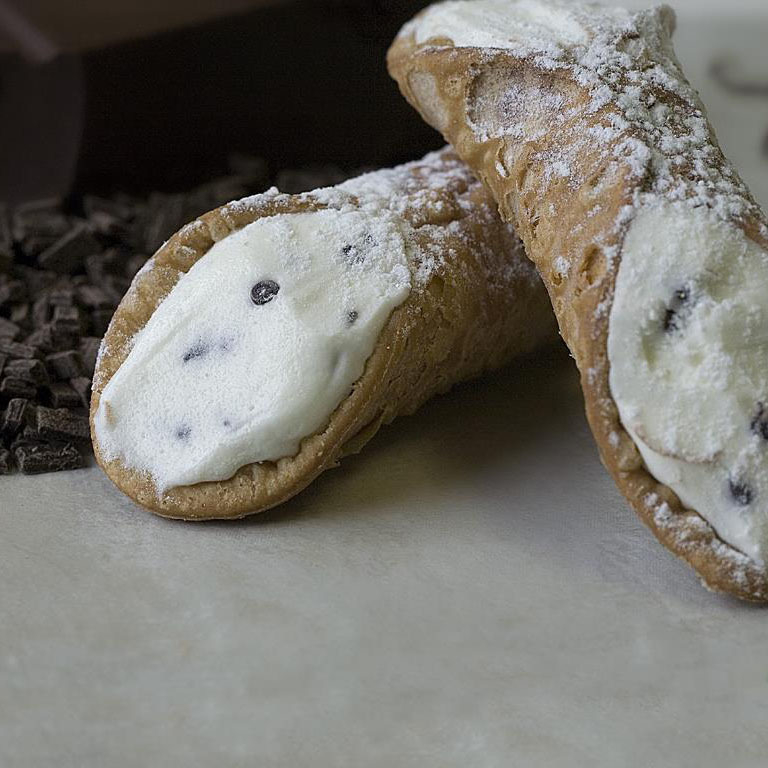 Regular or miniature in size, their thin, crisp shell and divinely creamy filling will transport you right to Italy. 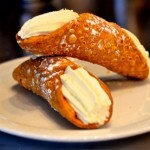 Try their famous ricotta-filled Sicilian cannoli; it’s to die for. 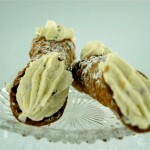 Other delicious filling flavours include: coffee, fruit, chocolate-ricotta and custard. 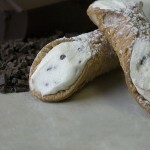 Visit their website here. 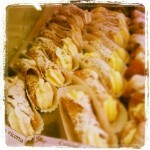 There’s a reason why celebrity Mauro Castano of TLC’S Cake Boss visited this bakery—they make great cannolis! San Pietro Bakery has been creating mouth-watering Italian breads, food and desserts since 1979. 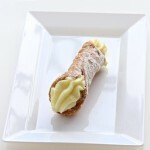 Nothing says delicious like ricotta-filled cannolis fresh out of the oven… More info can be found on their website. 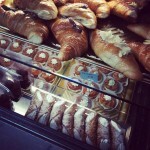 Montreal’s Little Italy is home to some of the city’s best Italian pastries. 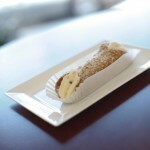 Grab a seat and enjoy one of La Cornetteria’s rich and creamy ricotta-filled cannolis over a freshly brewed espresso. 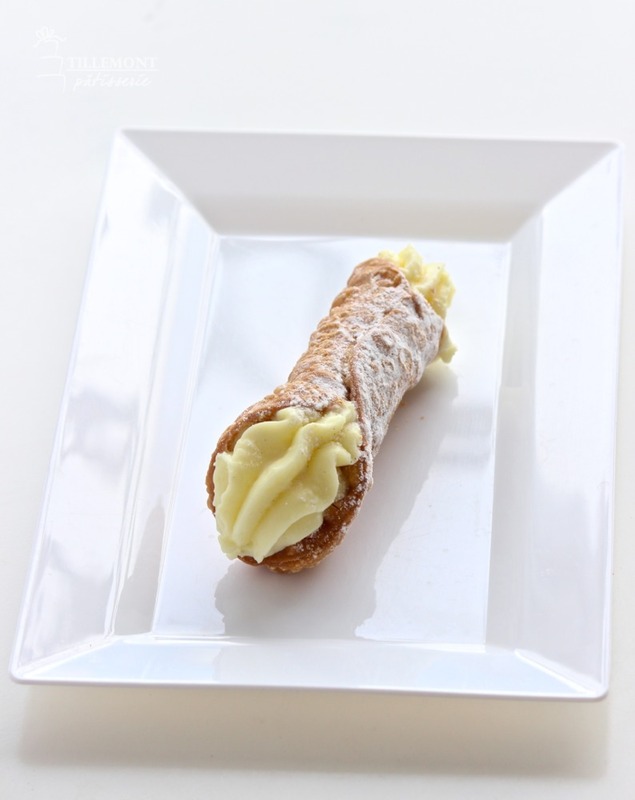 This quaint little Italian pastry shop will make you feel right at home and is also great for people watching—the perfect mid-afternoon escape. For a better idea you can find their website here. 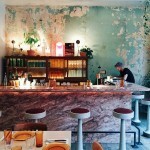 You’ll have to travel to the East End of Montreal to find this gem. 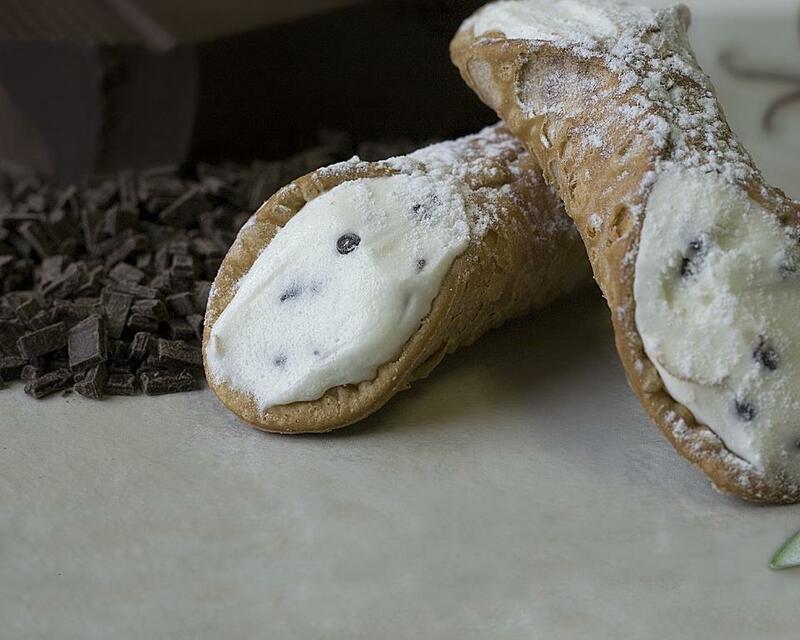 Café Milano has been serving fresh coffee and treats since 1971 and is still among the city’s most bustling 24-hour joints. 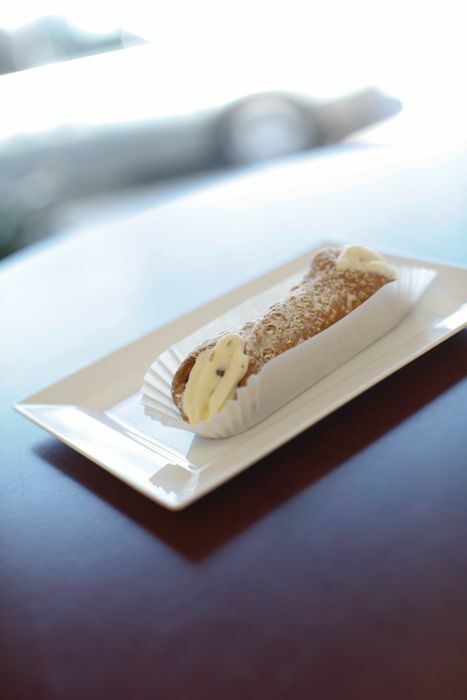 A great spot to sit and enjoy a cappuccino, a delicious panino and last but not least, a scrumptious cannoli for dessert. You can see their website here. 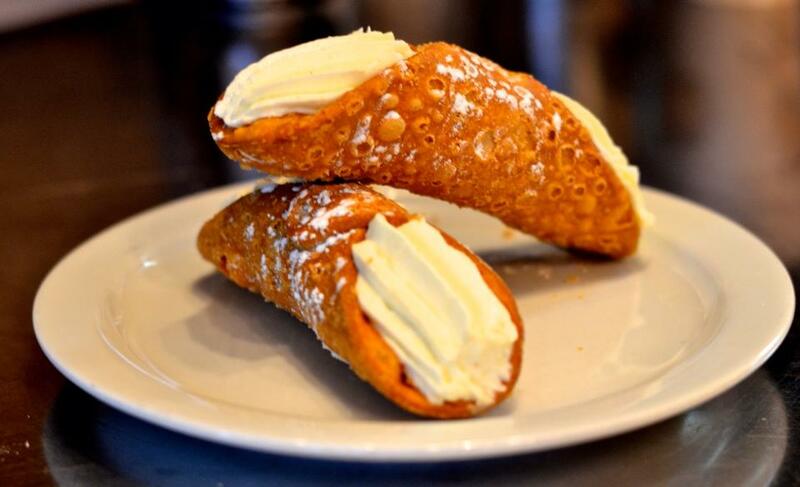 Would you believe it if we told you that this spot has sold over two million cannolis since it opened back in 1974? Well, you better believe it. Pâtisserie Tillemont is most famous for its authentic Sicilian ricotta cannolis, although their custard-filled variety is just as tasty. 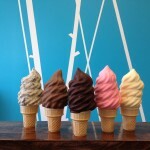 Check it out, you won’t regret it. 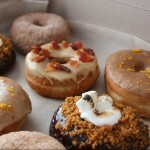 Their website is available here. 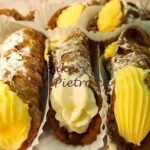 There is no doubt that Montreal has authentic cannolis down pat. 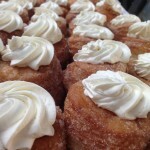 Pick up a dozen at any of these shops—they’re all different, yet equally delicious.